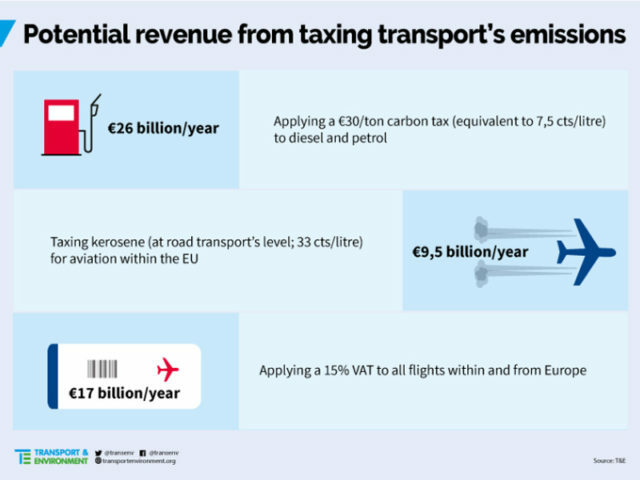 Increasing taxes on road fuels could be one of the ways to help mitigate a future €12bn-a-year gap as a result of the UK’s departure from the EU. The proposal came last week from former Italian prime minister Enrico Letta, ex-WTO head Pascal Lamy, former finance minister of Germany Hans Eichel and 14 other economists who advocated the move to bring about new revenues from taxing transport, which is Europe’s biggest emitter of greenhouse gases. The move was welcomed by eco campaign group Transport & Environment. 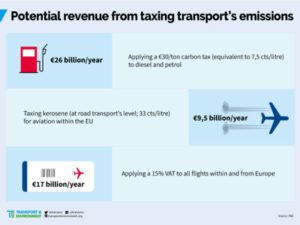 The firm’s analysis finds that even a portion of the income from new measures such as a carbon tax on motor fuels, aviation kerosene duty, and ending the VAT exemption for flights within and from Europe would address the post-Brexit deficit. But the bulk of the additional revenue would go to member states – enabling them to, for example, reduce labour taxes.